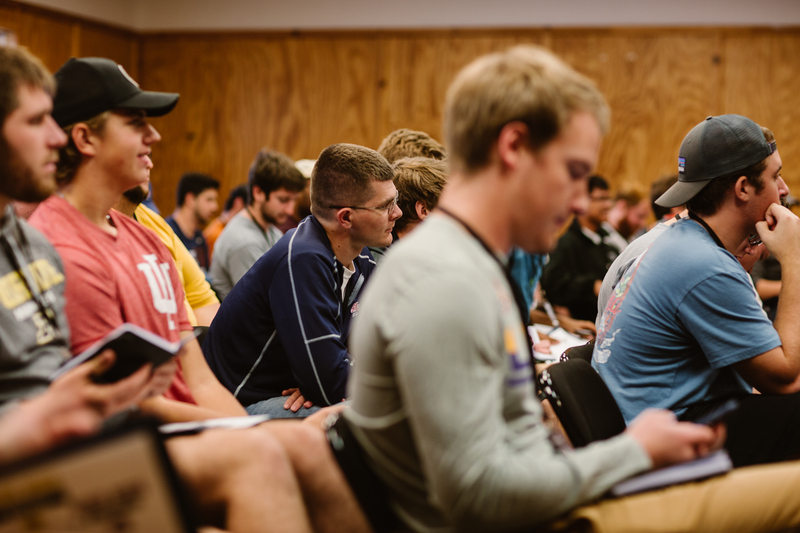 A scholarship to BYX will help assist men that cannot afford the membership fees. You can help insure that men that need and desire to be a part of the greatest college experience can afford it. Gifts to the Scholarship Fund may be given for men in a specific chapter. Please indicate which chapter you would like your donation to benefit. INTERESTED IN GIVING A SCHOLARSHIP DONATION? Your financial gifts help make a way for collegiate men all over the country to grow in their faith alongside other college men on their campuses.Just click the “Give Now” button below!